This is perhaps the most seemingly harmless yet scary billboard I've every seen. 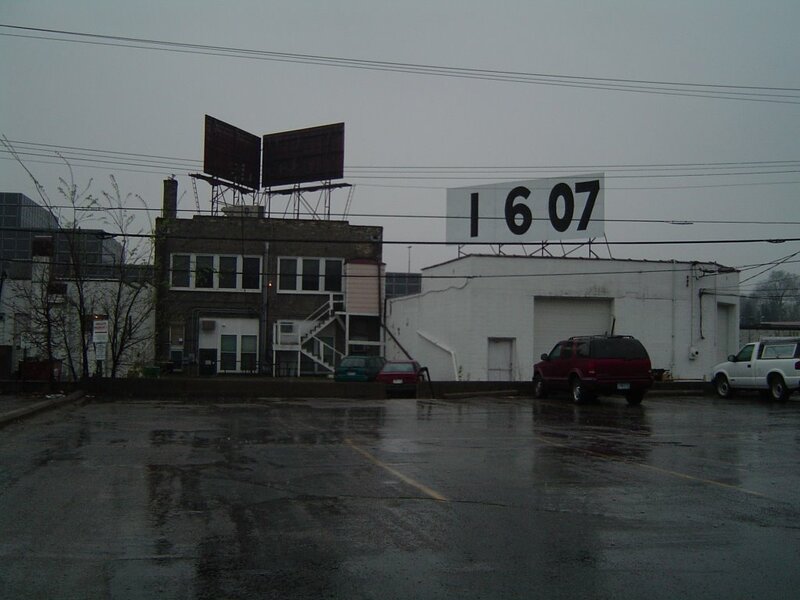 It's located on top of the Turf Club in St. Paul -- though it faces *away* from University Ave.
My guess is that it's the date that SuperRookie finally wins a race. PS: If you check the "MapStats" thing on the bottom right side of the page, you'll notice that Lance Armstrong reads this blog. At least that's what I tell myself. Zing from the great and powerful Tuffy.